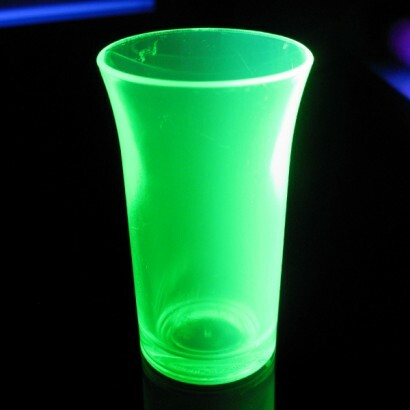 UV Reactive Shot Glasses are reusable UV reactive shot glasses with 'EdgeGlo' effect. UV Barware glows brightly under UV or blacklight. 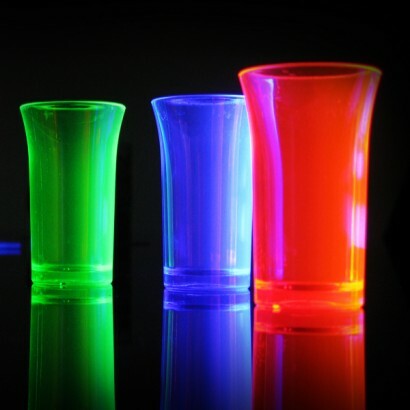 UV reactive shot glasses glow brightly under UV light or blacklight. Get those drinks glowing!